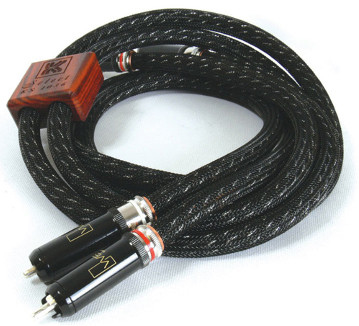 In 1979 Ray Kimber introduced KIMBER KABLE and the 4PR loudspeaker cable to the world. KIMBER represents the culmination of research regarding signal propagation and the environment in which it exists. KIMBER is an evolving realization of new discoveries and the expression of superior ideals. KIMBER KABLE'S ability to research and develop products based on correct and identifiable principles is essential. It is the correlation of these objective findings to the subjective musical performance of the product that ensures KIMBER KABLE the position of industry leader and pre-eminent innovator. Cables catering to the basic reproduction of good sound, to the most exacting standards to the Super High End are addressed by the Kimber range of products.